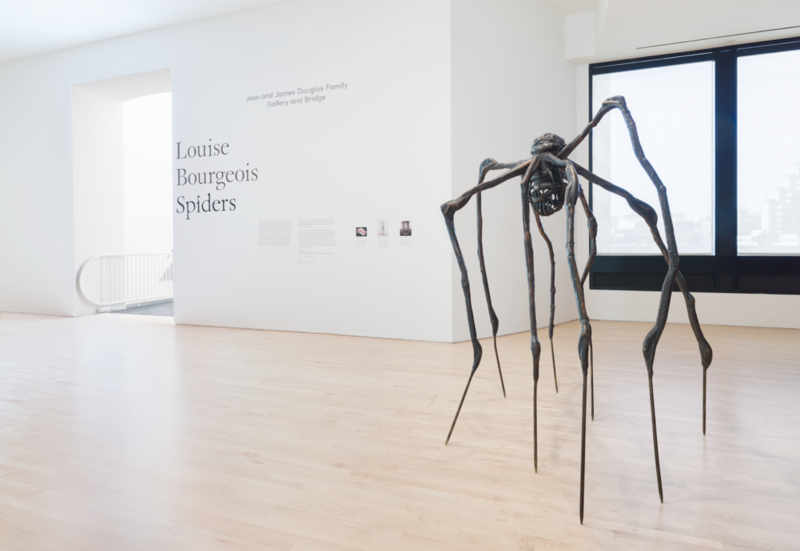 Plan your day at SFMOMA with this list of not-to-miss highlights. Begin your visit by looking at photography from the other side of the lens in the exhibition snap+share on Floor 3. Step outside to enjoy the abundant greenery growing on our famous Living Wall, then work your way upstairs to Floor 6 and take in the distinctive design of The Sea Ranch community. Relax and reflect at one of our artisanal eateries, and don’t forget to stop by the store for a quick browse before you go! 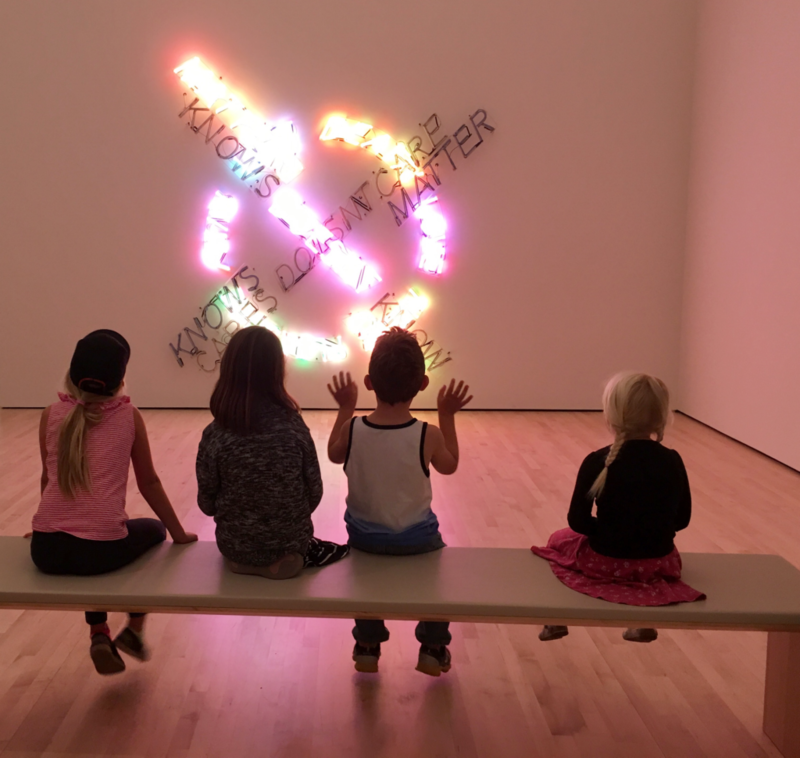 The exhibition snap+share gives visitors a new way to visualize — and experience — how photographs have become so ubiquitous in our daily lives. 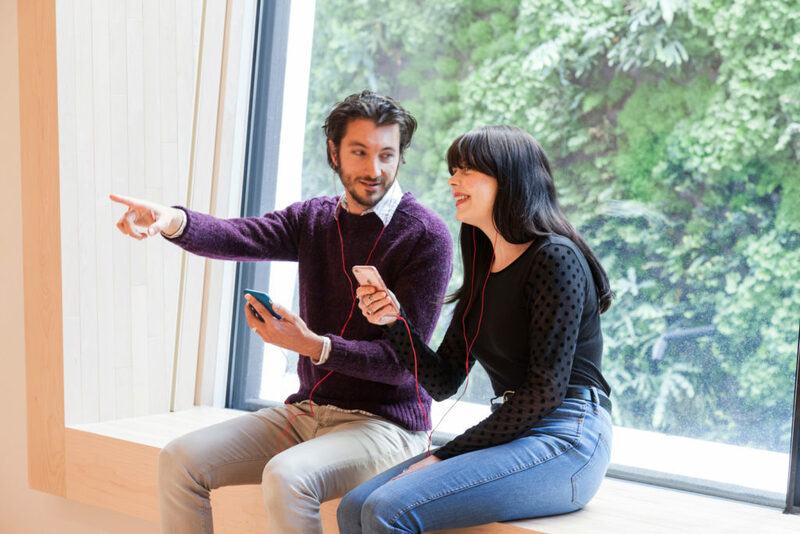 Whether through early examples of 1960s and ’70s mail art, physical piles of pictures uploaded to the Internet over a 24-hour period, or a working freezer that allows participatory meme-making, visitors can trace the evolution of sharing photographs. 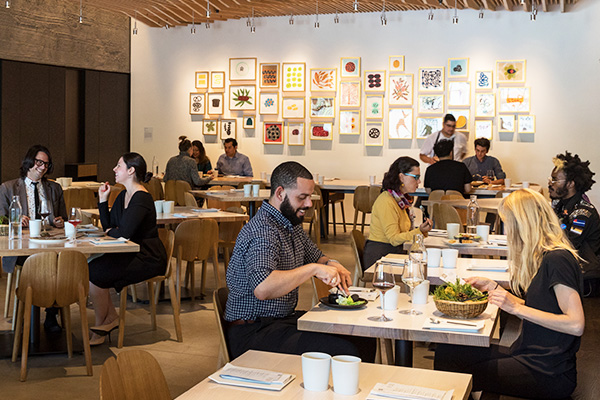 From family-friendly, California-fusion fare at Cafe 5 to Michelin-star dining at In Situ, there’s a wide range of options for anyone looking to fuel up during their visit. 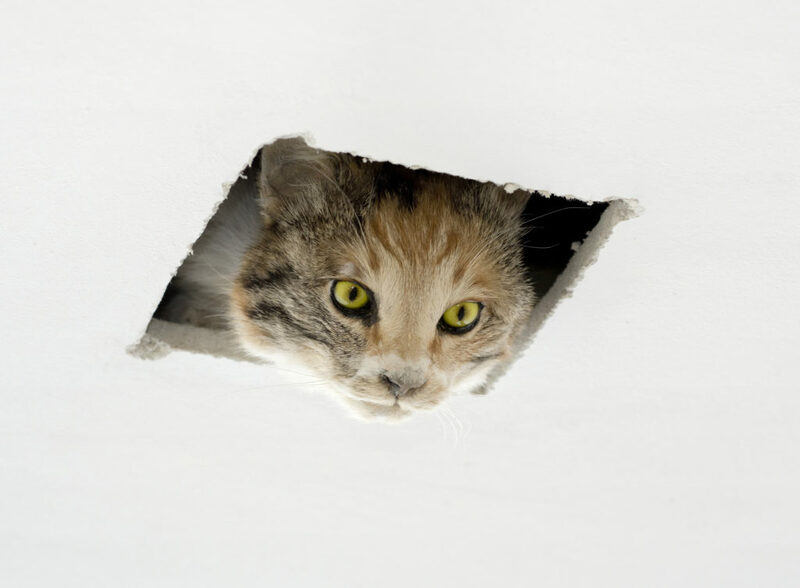 In the mood for something lighter? Stop by Sightglass for Instagram-worthy coffee creations and treats — now with a second location in our free public space (museum admission is not required). Distinctive architecture, uninhibited ocean views, bold supergraphics, shared open space, and meditative tranquility — these were the beginnings of The Sea Ranch, a beacon of 1960s Modernism on the Northern California coast. 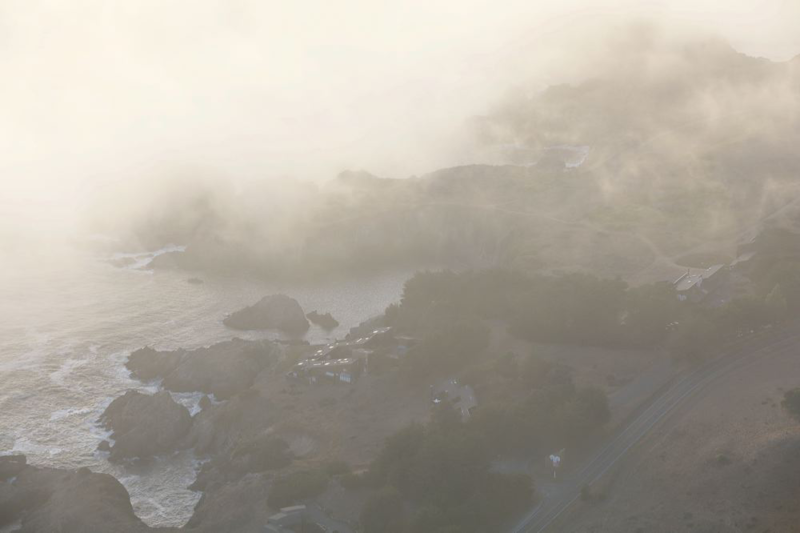 Through original sketches, photographs, and models, see how Sea Ranch’s idealistic principles of good design, economy of space, and harmony with nature continue to influence architecture and design. Take a piece of the museum home with you! 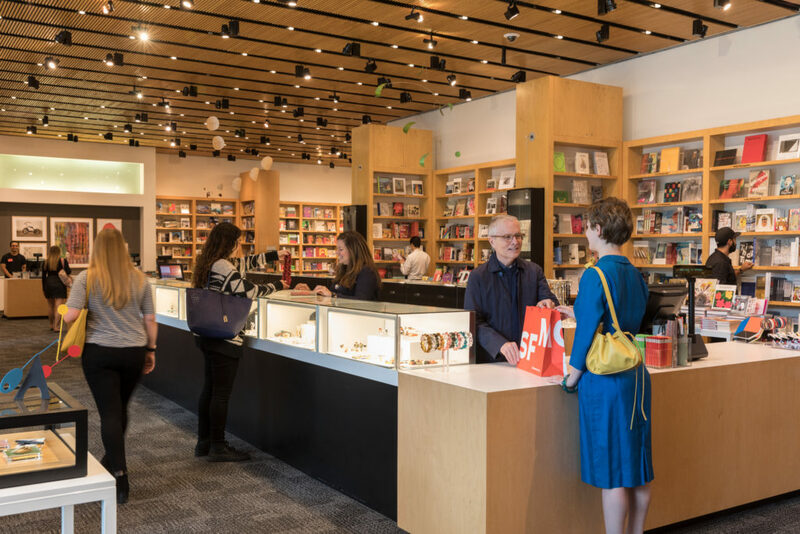 Curated as carefully as our exhibitions, the Museum Store has an amazing collection of books, home goods, jewelry, toys, and more — it’s the perfect one-stop shop. 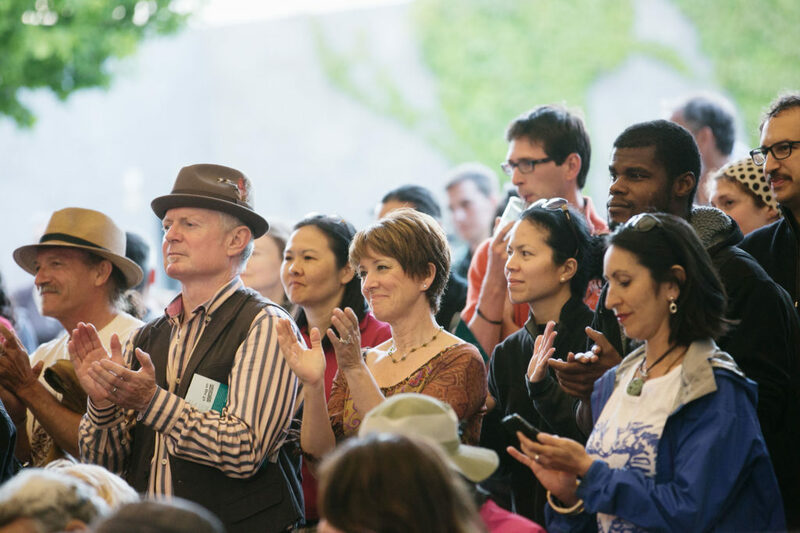 The best part is every purchase supports SFMOMA’s exhibitions and education programs. Feeling the museum fatigue? 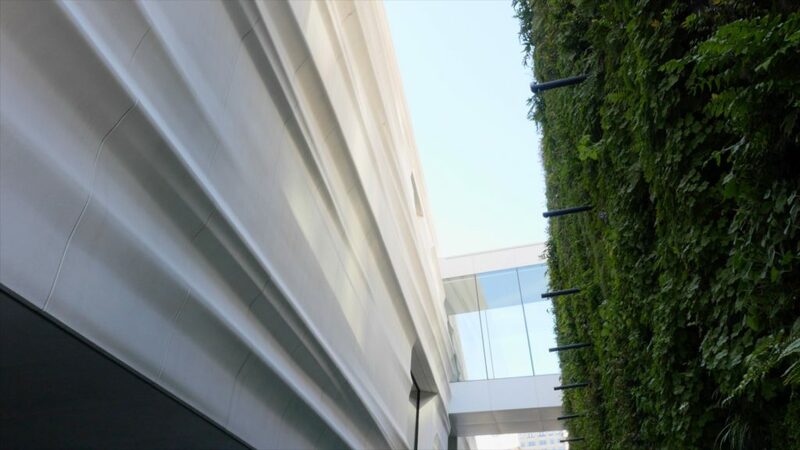 Step outside for a little fresh air and take in over 19,000 plants growing on our thirty-foot-tall Living Wall. Designed by Habitat Horticulture, the vast greenery offers a welcoming sunlit respite to the interior galleries. 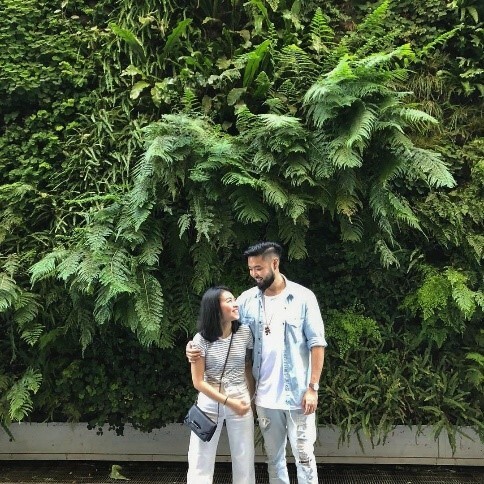 As the largest living wall in the United States, it’s a beautiful backdrop to the sculptures nearby ― plus it’s also great for your own photo-op. Open Friday–Tuesday, 10 a.m.–5 p.m., and Thursday, 10 a.m.–9 p.m. Closed Wednesday. 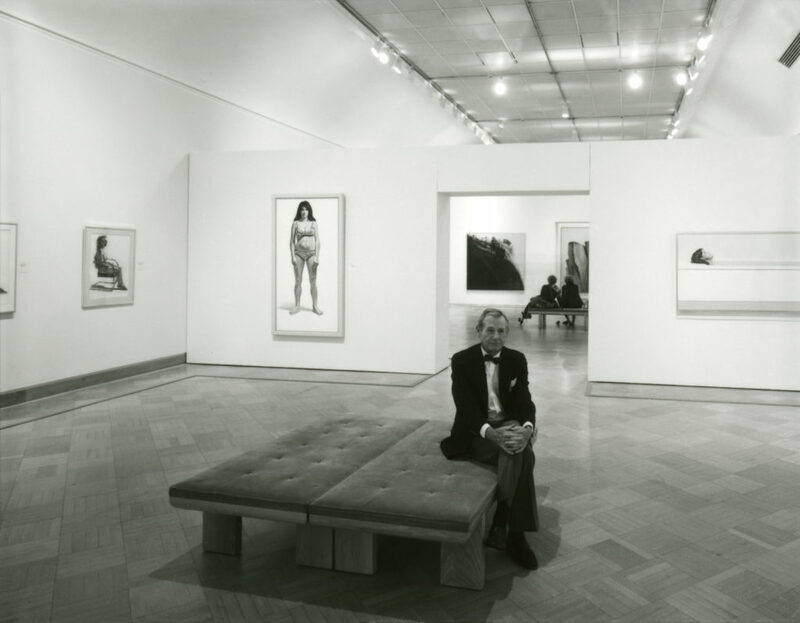 Prices may vary for special exhibitions. 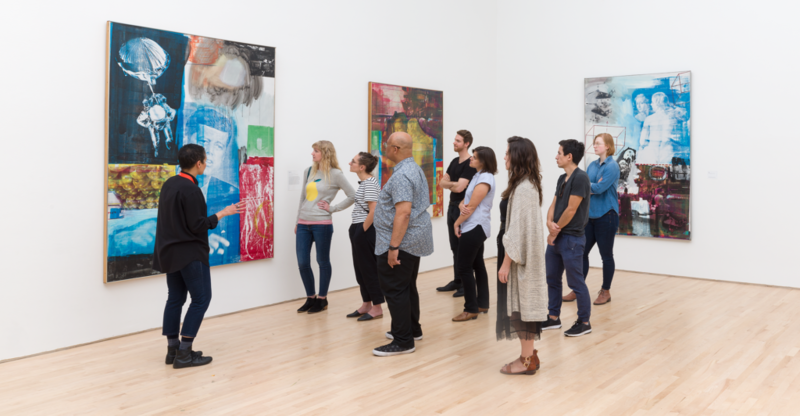 Tickets for visitors 18 and younger can be booked online in conjunction with a paid or Member ticket, or in person at SFMOMA for same-day use. *Admission to surcharged special exhibitions is not included with CityPASS, but may be purchased on-site. Find a membership level that’s right for you. 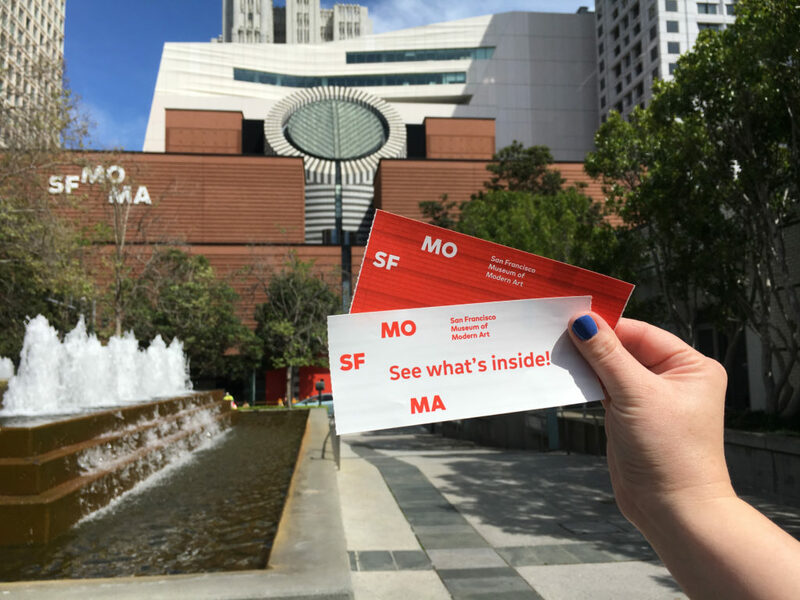 Explore the various tours and group options available at SFMOMA.